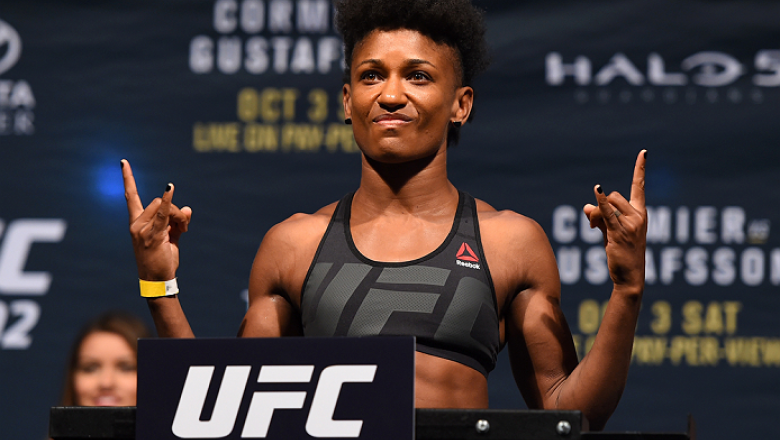 Other than the UFC returning to put on another spectacle this weekend for UFC 234, what’s there to like about Melbourne, Australia? 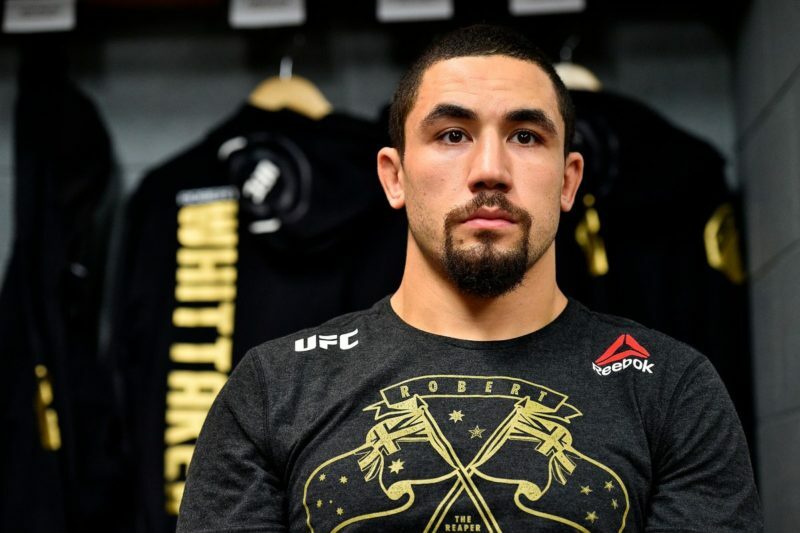 Considering I’m no tour guide, I have no idea – but I do know that half-cast Kiwi/Ozzie battler Robert Whittaker returns to action for his second UFC Middleweight Championship defense. And this time he’s not facing the freak of freaks, Yoel Romero, either. No, his opponent is none other than the “Human Fridge” Kelvin Gastelum. Whittaker’s last two outings were against the hard-hitting salsa-dancing block of wood Romero, who’s about as hard to stop as a charging rhino. Consider that apart from the Whittaker fights (with the second decision being arguable), Romero simply hasn’t lost. He crushes everyone. Whittaker solved the puzzle once with a bung knee, and then again with bung fists, spending a total of 50 minutes with the craziest guy in the division. Considering all that, one could argue that this fight should be straight forward. Right? Well maybe not. There are a few interesting factors to take into account. Much like Dan Hardy and that other English dude, let’s stand in front of a huge screen and push buttons and move progress bars in an entertaining, potentially instructive but mainly waffling break-down of the fight ahead, shall we? Brilliant. 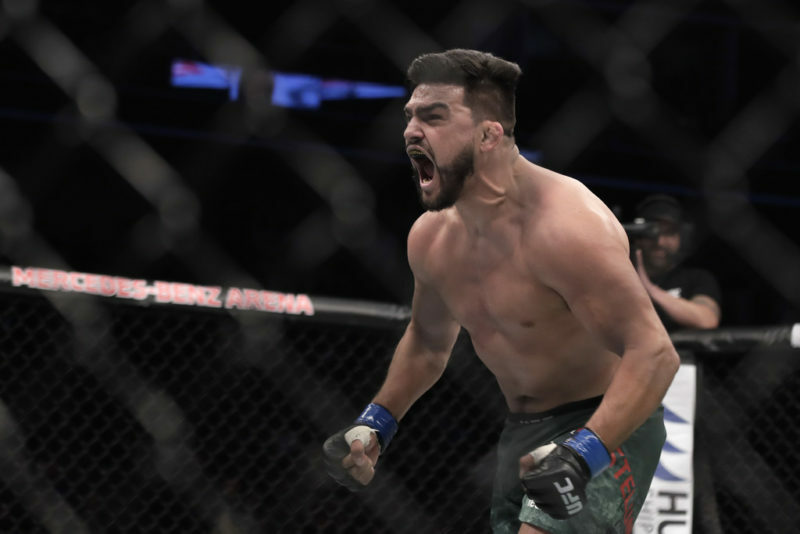 Kelvin Gastelum isn’t called the Human Fridge just because he’s shaped like one; he also stays cool no matter how hard you hit him. 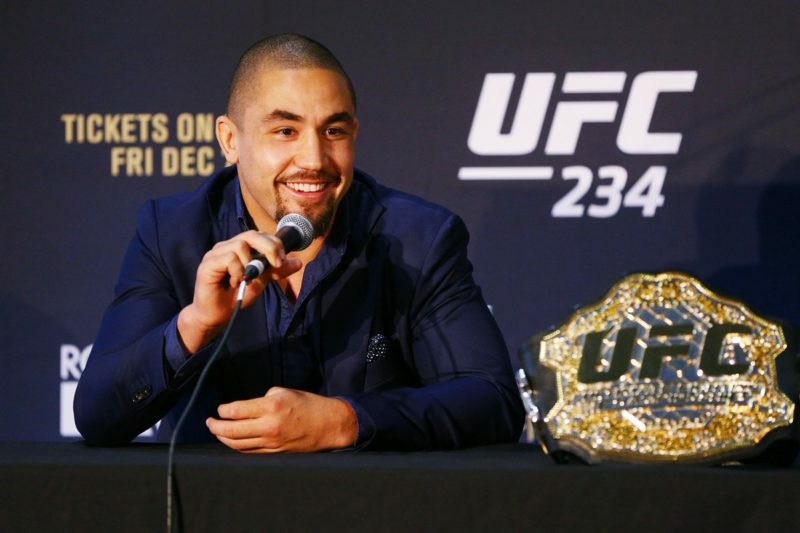 He’s as chill as they come, and since Whittaker is one of the most respectful fighters on the roster, this scrap should be free from the usual trash talk and pre-show shenanigans that we’ve become accustomed to seeing. Refreshing. Much like a buffet, this fight is likely to be a war that stretches late into the night. Blood and salad will fly, it’ll be carnage, you won’t be disappointed. 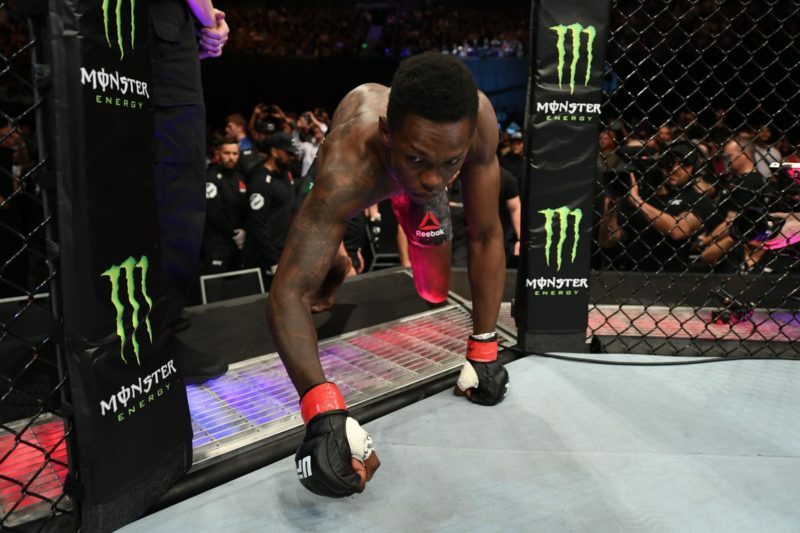 With both guys being the well-rounders that they are, expect to see a little of every aspect of the MMA game from the center to the fence to the floor, and all of it will be entertaining. How does Whittaker win against such a durable and polished kitchen appliance? Pulling the plug out probably won’t work, and neither will defrosting him. 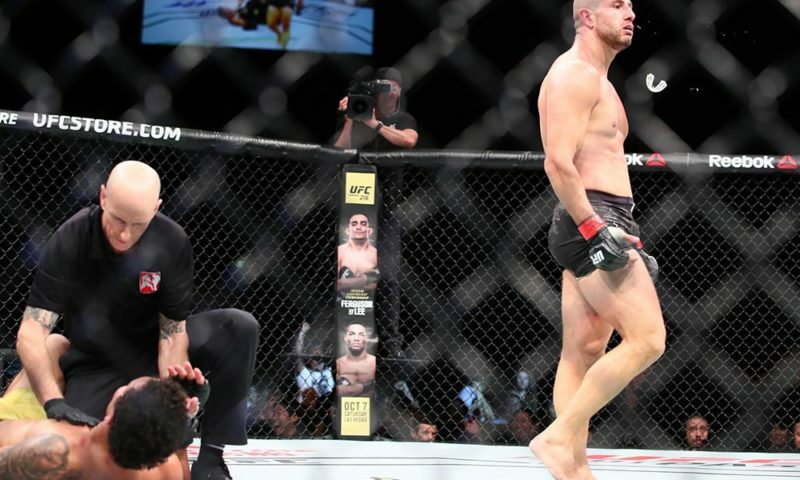 Whittaker has to stay on his bike, avoid Gastelum’s huge hooks, and stay composed. And if there’s one thing Whittaker is really good at, it’s keeping a level head in the middle of absolute chaos. 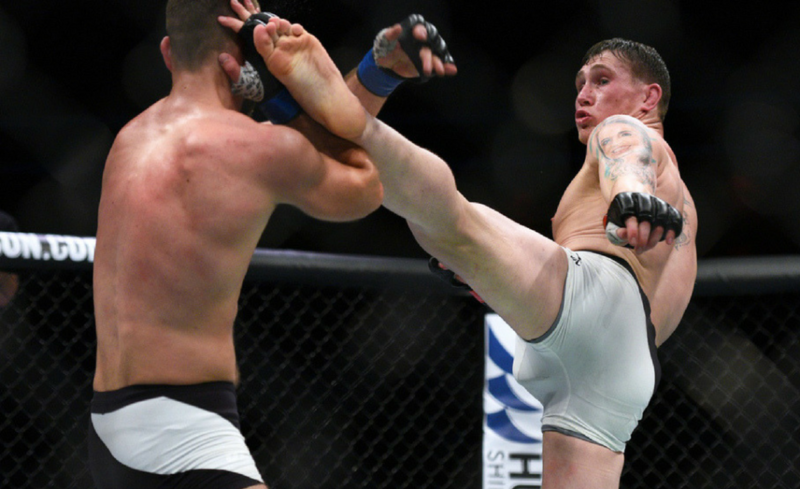 Almost every one of his fights at middleweight have been near disasters. 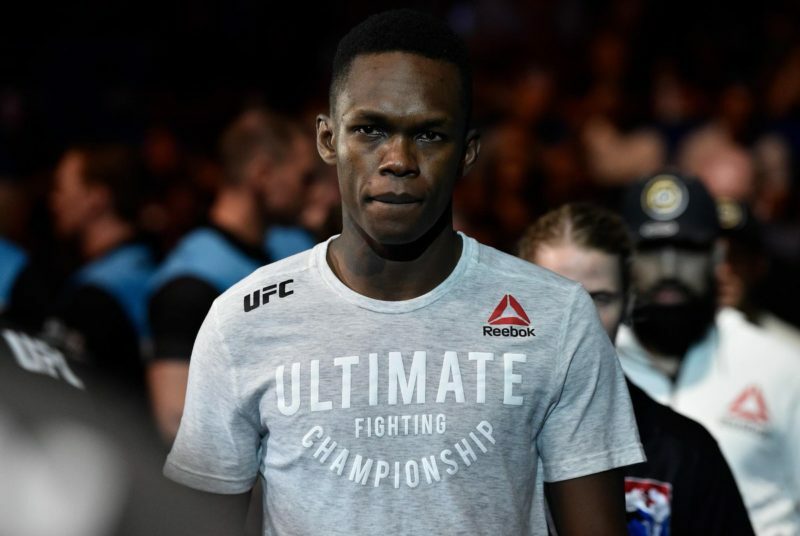 Think back to the Derek Brunson war, or the Jacare fight. He scrapes through by the skin of his teeth and when he’s hearing the scores being read out (on the occasions when he goes the distance), he looks genuinely surprised and relieved and slightly guilty that he’s won. It’s that mad unpredictability coupled with his wacky, unconventional striking and movement patterns that have bamboozled his opponents. Only during his second outing against Romero did he look out-gunned. One knock against him is his body. He injures easy. In fact, if you’re floating around Melbourne this week and you see him, don’t you dare shake his hand because you might break it and they’ll call off the fight and everyone will be mad at you. That fragility may stem from his time playing Rugby League, which is a simpler, more violent form of Rugby, in itself the most violent ball-sport on planet earth. In fact League’s only real rule is to run around a field getting into fights with the other players until all your teeth get punched in. 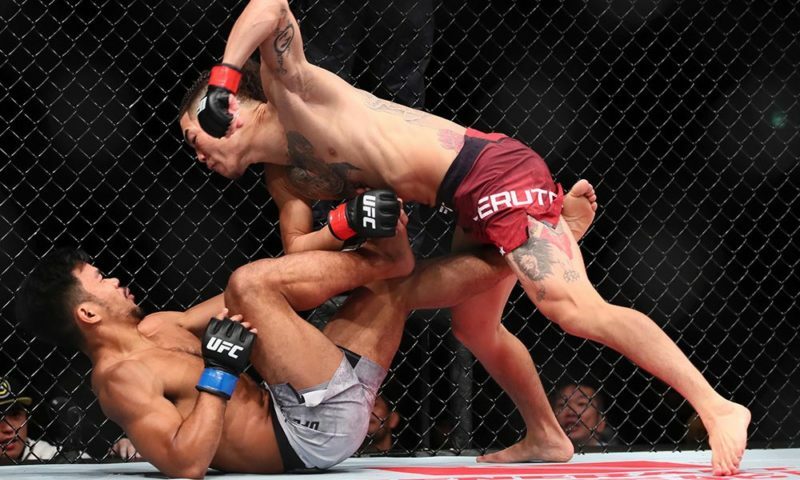 Whittaker doesn’t stop fighting even if both his arms and legs are off, either. He hides nasty quick head-kicks behind his punches, and his spacial awareness and use of range are hard to nullify. 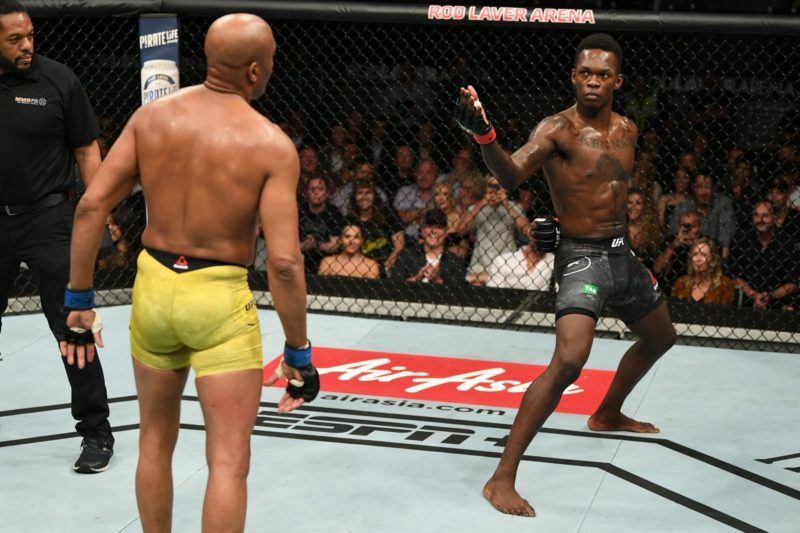 When opponents get fed up with not being able to punch him in the face, they generally look to tie him up or take him down, but as we saw in his fight with Jacare Souza, he’s slipperier than a greased Koala. Whittaker wins this fight by frustrating the Fridge with his movement. He stifles Gastelum’s forward pressure, stuffs his take-downs and clinch attempts (if any) and uses his reach and range to avoid bombs. If he can stay injury-free during that initial ten minutes of guaranteed chaos, his gas-tank will be an important factor in outlasting Gastelum’s blitzes and crafty striking. Still, this one is too close to call. As mentioned they are well matched against each other, with a complementary skill-set. 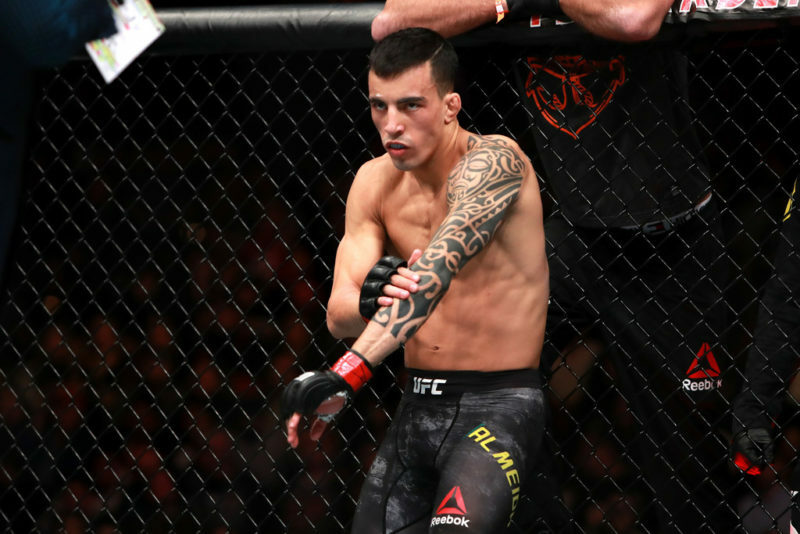 Both men will connect hard and early, and we’ll undoubtedly be treated to the same kind of seat-gripping madness that has become a staple of Robert Whittaker’s fights. Regardless of which essential piece of home whiteware prevails, there will be nothing but respect and after-work beers between these two gentlemen of violence.